Sony and Ubisoft just announced that they're partnering for a movie based on Watch Dogs, the open-world game that will be out this fall for current- and next-gen systems. Today at the Sony Computer Entertainment press conference at Gamescom, Ubisoft® announced that its film and television division, Ubisoft Motion Pictures, is collaborating with Sony Pictures Entertainment and New Regency on development of a feature film based on Watch Dogs™, Ubisoft’s highly anticipated open-world action-adventure video game. 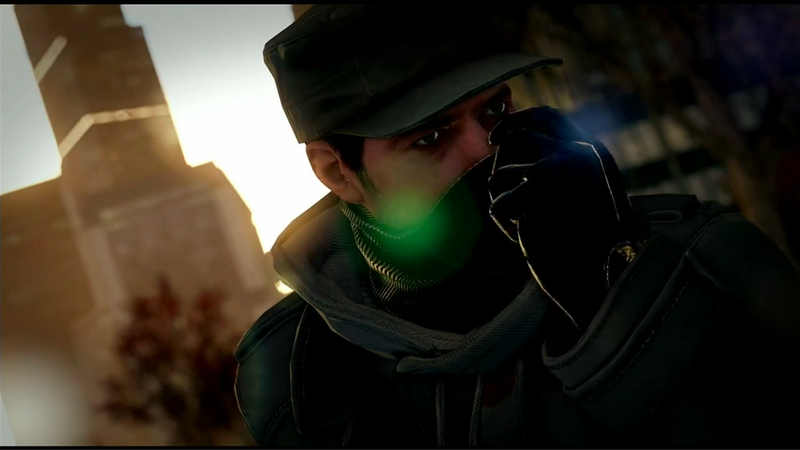 Ubisoft and Sony also showed a first look at the exclusive Watch Dogs gameplay that will be available for PlayStation®4 computer entertainment system this holiday. Commenting on the announcement, Hannah Minghella, president of production for Columbia Pictures, said, "The themes and open gameplay of 'Watch Dogs' lends itself perfectly to the big screen. The game has intense action and adventure, but the story focuses on information and the control of information, which we think will lead to an exciting thriller. It has tremendous potential as a motion picture and we're thrilled to have the opportunity to work closely with Ubisoft's internal creative team on the development of the project." The project will be overseen at Ubisoft by Ubisoft Motion Pictures. At Columbia, Minghella and Sam Dickerman will oversee development while Alexandra Milchan and Andrew Calof will work on the forthcoming film for New Regency.